It started out innocently enough, the relationship between you and essential oils. 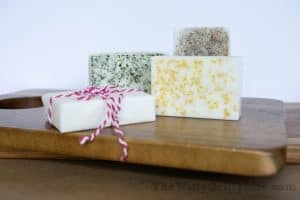 Maybe a friend kept telling you about them or you were just looking for ways to ditch the chemicals in your home. So you bought a couple of bottles or even a starter kit from one of your favorite oil companies, and next thing you knew there were essential oil bottles everywhere. I feel ya my friend. When I started using essential oils consistently about three years ago, I thought I would stick to a few bottles and that would be that. But that is totally not how it worked out and from talking to fellow essential oil enthusiasts that is usually how it goes. Soon my bottles took over counter space in the kitchen and bathroom, on the night stand, even a side table in the living room. After all, who wants to go hunting through the house looking for bottles. It only makes sense to keep them close, doesn’t it? 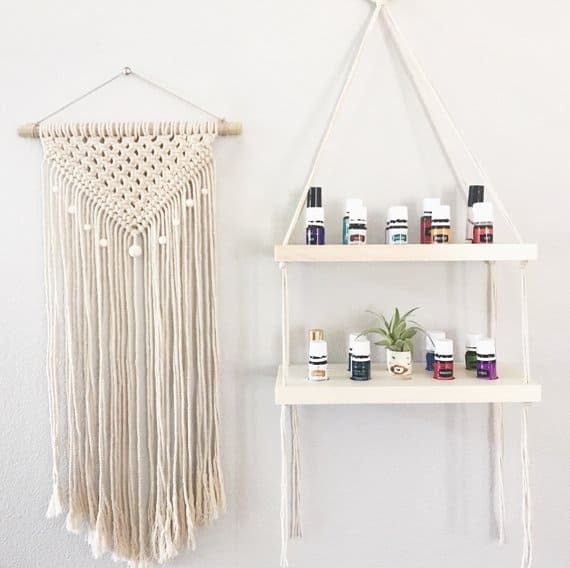 But as practical as that may sound, essential oil bottles everywhere is probably not the look you’re going for in your home. In my seemingly never ending quest to declutter, I decided to get this area under control. Time to organize and display essential oils in a way that works, is practical and looks good! And you know what? I found some pretty nice storage solutions that will work in just about any space, including when you’re on the move. 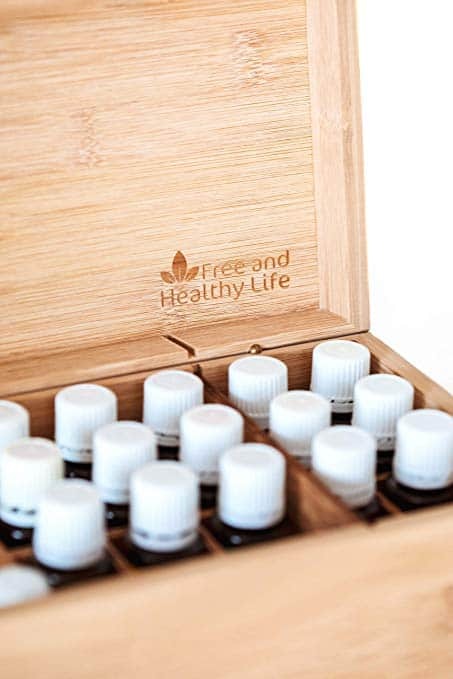 When it comes to organizing essential oils, the options range from color coding to sorting by use or even arranging them in alphabetical order. 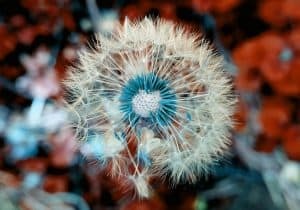 The key to organizing and most importantly staying organized is finding a system that works best with how you use them. The best way to figure out your approach to organizing is to first find the right storage solution for your particular space. 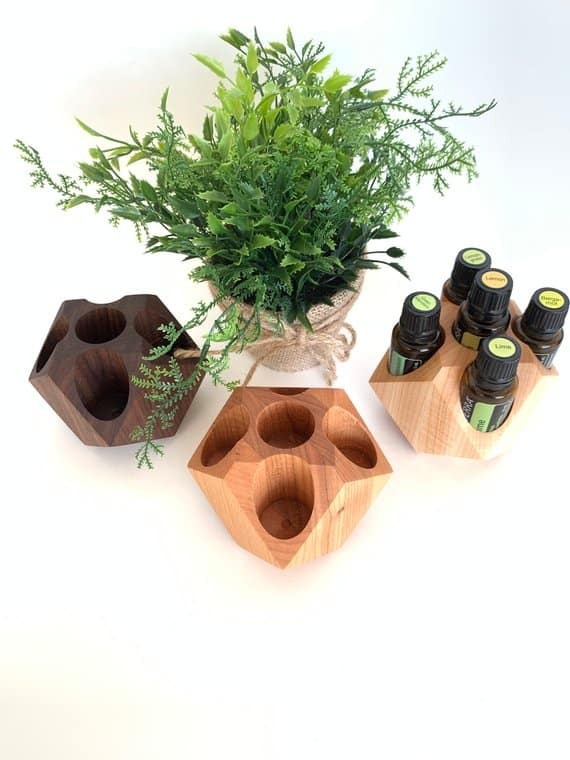 Would you like to keep your oils in one central spot or do you prefer to store them where they will most likely be used? 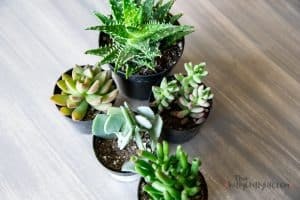 Do you want to display them out in the open or are you looking for ways to store them out of sight. The answers will vary. My main focus for today’s post is to find different means to store and/or display in various areas of use, including travel. And I promise you there is a little something for everyone here. 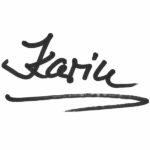 This post contains affiliate links which means that if you buy something through one of those links I may earn a small commission at no extra cost to you. It helps me keep this blog running. You can read the boring legal stuff here. Get my handy printable homemade cleaner chart and many other ways to use your essential oils in the FREE resource library! Just sign up here! What options do you have when you don’t want to take up surface area or precious counter space to keep your oils? You go vertical! Moving up is never a bad idea, especially in a small space. It’s also an excellent choice if you prefer your counters clear of excess stuff. Vertical racks can be simple or elaborate, there are solutions for every decorating style. While there are quite a few options for essential oils, racks designed to hold nail polish bottles also happen to work exceptionally well. They hold just the right size bottles, like this eye catching display! 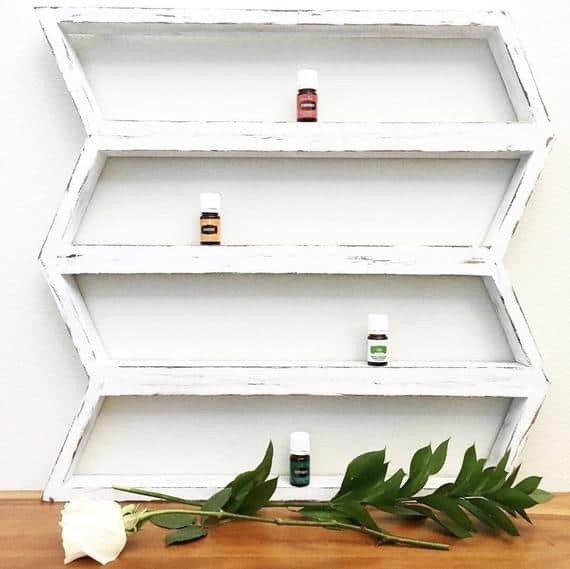 I made sure to research and post only racks and storage systems that are rated highly for essential oils so you can be sure that all of the options I am showcasing will actually work. Just click on the link below each image for sourcing information. This simple rack from MetalRacks on Etsy would work well on the wall or behind a cabinet door. 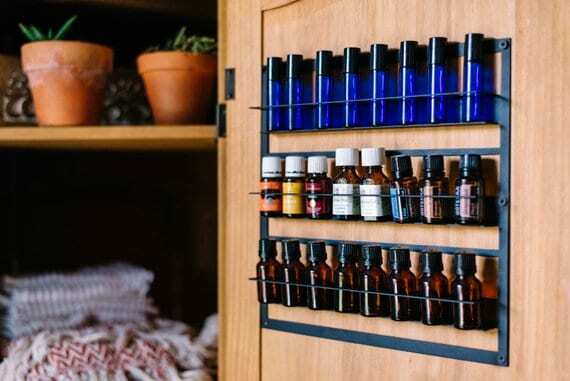 This shop offers a wide variety of different essential oil storage and display options that are definitely worth checking out! I also love the simplicity of this display! MetalRacks even carries small magnetic racks for the refrigerator. If farm house is more your style, there are plenty of options as well, like this fun shelf from HisHersWoodworking also on Etsy. Do be sure to swing by their shop to check out the amazing range and variety of shelves. And they are all handmade right here in the US! 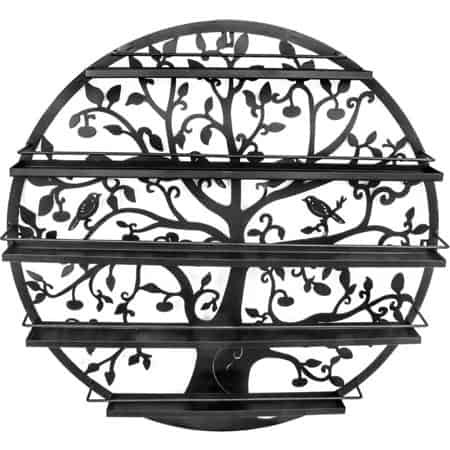 Have even more fun displaying your oils by choosing an eye catching display like this tree of life. It measures nearly 2 feet across and is sure to make a statement. I bet it would look even better filled with essential oil bottles! While the color options are somewhat limited, you could easily personalize this display with spray paint in the color of your choice. While we are talking about shelves, check out this beauty! So bohemian and fun! You can find this and a few other cute options at the Etsy shop DayDreamCollectiveUS. When it comes to storing and displaying your oils, vertical is by no means the only option. If you just want to keep your favorite oils close by, here is a fun way to incorporate them in your decor. These can be found at yet another Etsy shop, ElevatedWoodDesign. This is only one of their many unique and quality essential oil displays. You have to check out their shop for sure! Want to store more bottles of oil, but keep them out of sight? This simple bamboo box will surely do the trick! Just close the lid and all you see is a handsome box. Use it anywhere you want to keep your oils close, but out of sight, like a shelf in the living room. For a clean and sleek look that works well in a bathroom check out this nail polish tray that would work very well for holding many different bottles of essential oils and carrier oil as well! 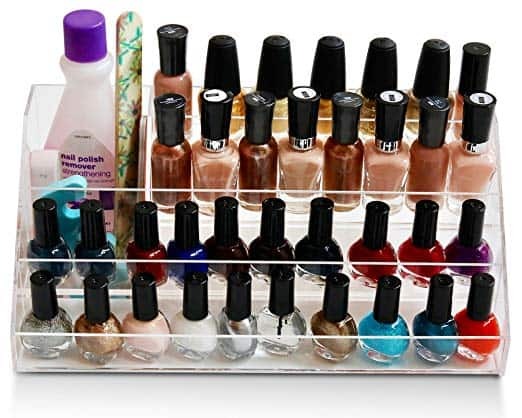 Acrylic organizers like this come in many different sizes. You can generally find them in the makeup organizing section. This is also the most budget friendly and easy to clean option! 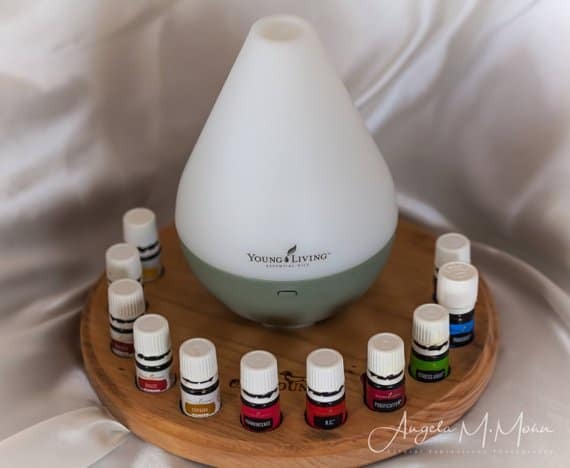 Why not keep your oils and your diffuser together? This handy stand from the Etsy shop OilyHounds does the trick. Bring all you need next time you travel with this practical bag. It holds your oils and your diffuser. Pretty and practical is right up my alley! 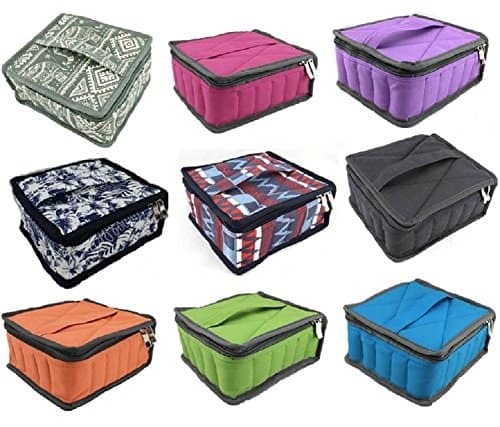 These lovely carrying cases come in several pretty patterns and are lined with water resistant material. 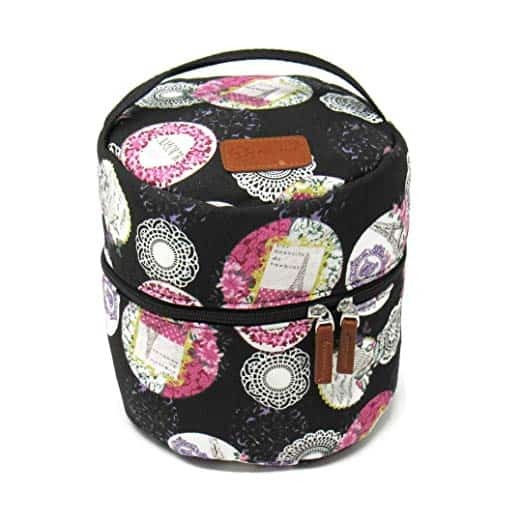 For those times you just want to bring a few bottles with you, there are so many cute cases! In this category I could not limit myself to just one, so here they are! This first one looks just like a little purse, so cute! 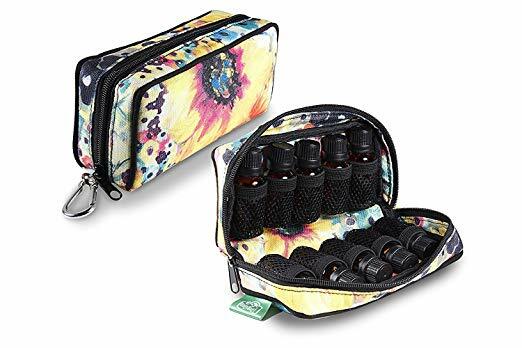 You would never know it’s an essential oil carrying case! The second one I would like to show you is a little more on the sleek artsy side. Perfect for travel, don’t you think? 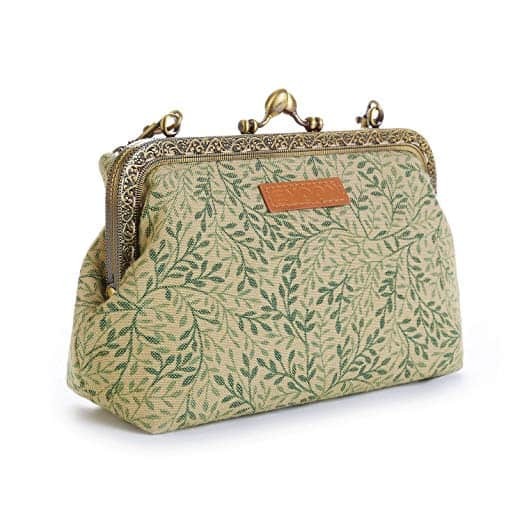 This one fits into a larger purse with ease. And because you might need something that holds more than ten bottles, here is the third option. Depending on how many bottles you have, this might be the only case you need. Just keep all of your oils together in one handy place and they are ready to go wherever you go. It is highly rated, holds thirty bottles, comes in a variety of colors and you just cannot beat the price! You love your oils and you want to keep them close. Now you don’t have to sacrifice style and organization! 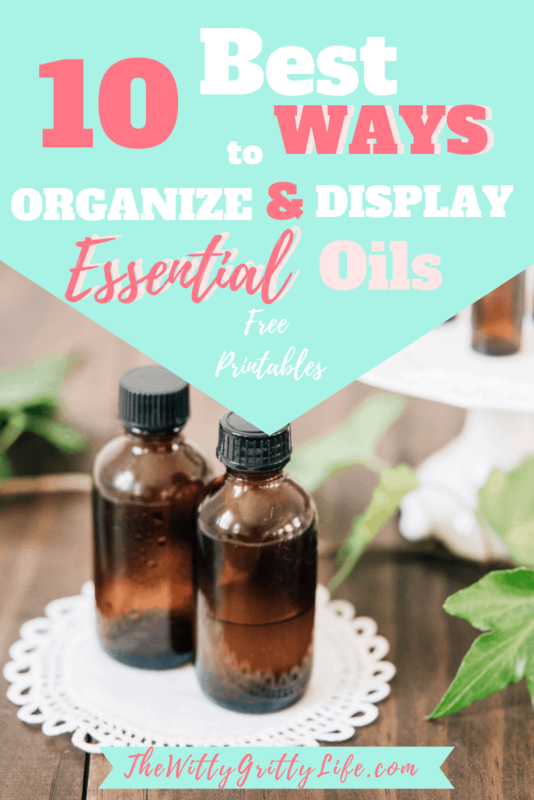 I hope this post inspired you to organize and display your essential oils in style! Do you have a favorite way to store your oils and keep them handy? Be sure to share them in the comments! All of the displays and cases would make a lovely gift to yourself or any essential oil lover on your list! Each of the recipes listed in these posts can be found in the FREE resource library! You can quickly sign up above, below this post or over on the side! Hope you have as much organizing and displaying your oils as I am!